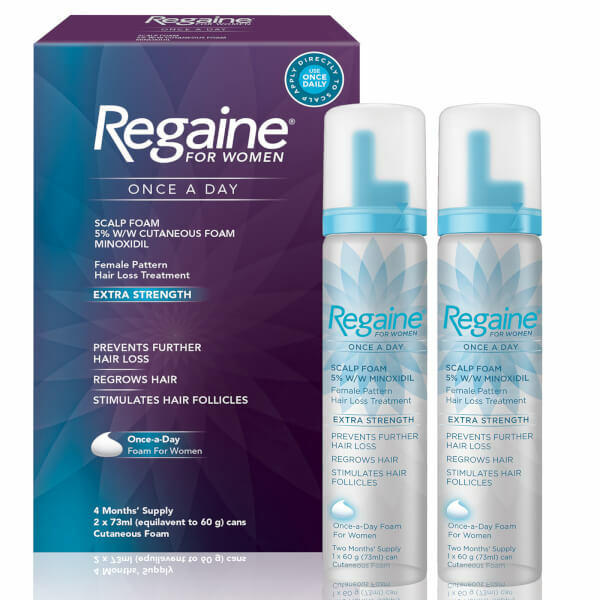 Your hair and scalp should be thoroughly dry before using Regaine. Apply a dose of 1ml, with one of the enclosed applicators, to the affected area twice daily (with a 12-hour interval in between). Do not exceed the recommended dose. Use this medicine only on your skin and wash hands after use. 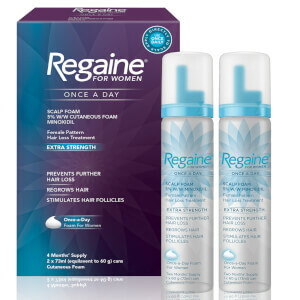 Continuous use is necessary to improve and at least maintain your hair re-growth.